CricBook ,heralds a new mode of awakening regarding Cricket. It will be an embodiment of Cricket Scores , News , Analysis ,Articles, Statistics Photos,and Opinions! 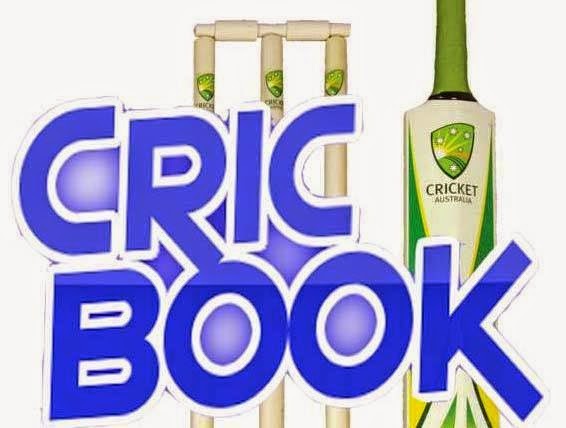 Our Blog and Twitter accounts are also known as CricBook so now we have made them all CricBook.